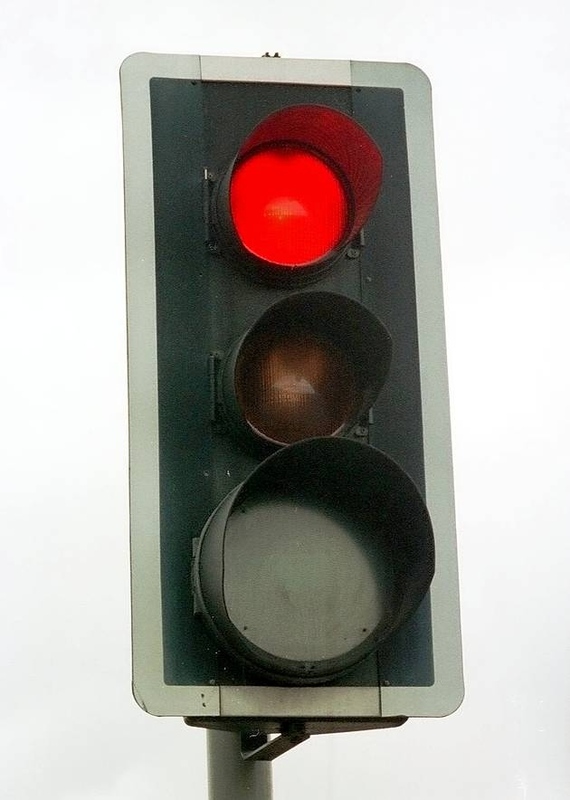 Transport Scotland has – for the third time – broken a commitment to to install additional traffic lights on a cantilever over the pedestrian crossing on South Anderson Drive just uphill from Broomhill Road. In a letter to me last year Transport Scotland’s Road Safety Manager told me this work should be completed by the end of March 2019. This work has not even started. This is the third time Transport Scotland has broken a commitment it gave to install these cantilevered traffic lights. In February 2016 Transport Scotland told me these cantilevered traffic lights would be installed by March 2016 – and they were not. In January 2017 Transport Scotland told me these lights would be installed “before the end of March” – and again they were not installed. Transport Scotland’s repeated failures are inexcusable – there are regular near misses between people using the crossing and vehicles being driven through red lights. This is a disgrace and needs publicising in the press. With a primary school in close proximity it demonstrates the price they and the Scottish Government places on the safety of our young children. I have spoken with the media about this. I think it may be in the Evening Express on 13th April.